All SILVER CLIFF VILLAGE homes currently listed for sale in Park City as of 04/18/2019 are shown below. You can change the search criteria at any time by pressing the 'Change Search' button below. "Coveted Silver Cliff Village condo is available and ready to be yours. This spacious town home features a very large family entertainment focus with vaulted ceilings, cozy fireplace, and open kitchen with lots of counter top seating. Three decks, a large master bedroom on the main with bath and larger bedroom on the second floor. Three NEW balconies to take in the view off of the living room, kitchen & master bedroom. Desirable location in Old Town steps to chair lift, skating rink and Park City Resort Center. Easy walk to Main St. with restaurants, bars & shops. Or take the FREE City Bus to all destinations Park City and beyond. Bus stop steps away. New furnace, water heater, cable and more. Furnished including washer and dryer makes it ready to move in. Two hot tubs just outside the condo for Apr s Ski. Secured heated underground garage and elevator to all floors. 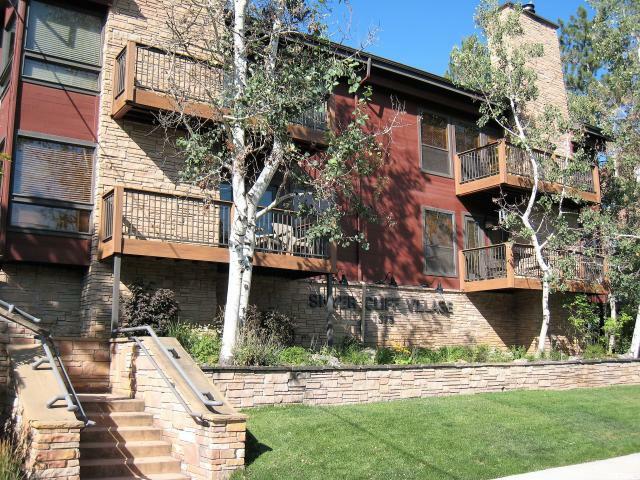 Don't miss out on this great lifestyle and perfect Park City location." 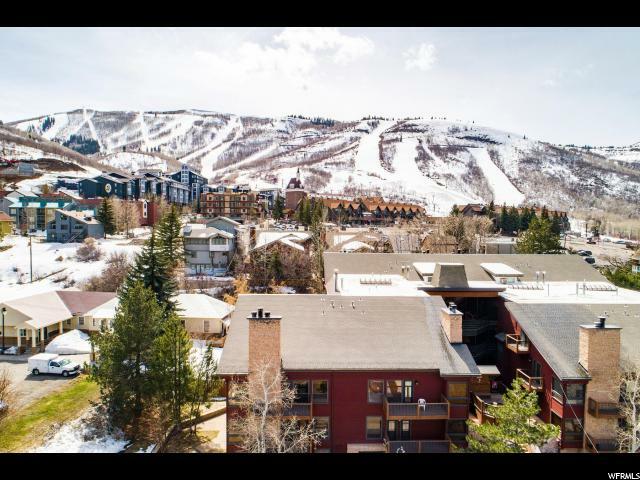 "I am pleased to present this spacious, bright and sunny condo, just a short stroll from Park City Mountain for fabulous skiing in the winter and mountain biking and hiking in the summer. Rarely, if ever, do you find a two bedroom condo with this much living space for social gatherings and family meals. Views to Deer Valley from the family room will charm you. Views of the Park City Mountain slopes from the upstairs bedroom will mesmerize you. What more can you ask for? Close enough to Historic Old Town Main Street to walk. You won't need your car, but if you bring it, the secure, underground parking garage is available. This is a great opportunity to own in Park City, on a quiet street, with all of the benefits of living in Old Town with none of the noise. Call me for an appointment to see this great property."